SKU: 16417. Category: Garden & Household. Tag: antique brass door handles. 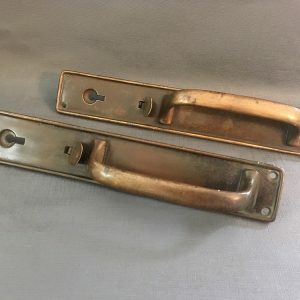 A large pair of antique brass door handles with latch and backplate. 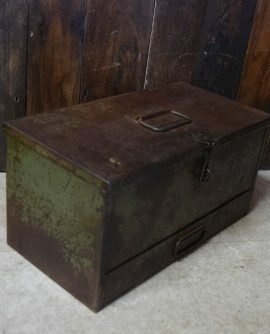 Nice worn patina to the brass.